1st December… join us at the sustainable studio …. Join us for the Christmas market at the sustainable studio on Saturday the 1st December … there will be lots of stalls & refreshments. 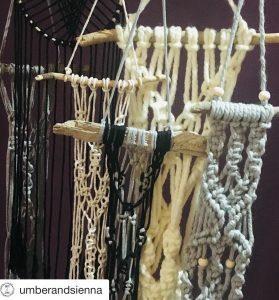 We’ll be selling macrame wall hangings & printed cards…. 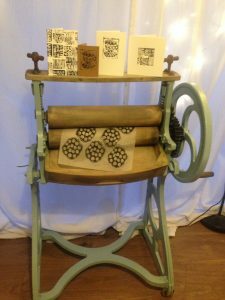 you can even print your own on our gorgeous vintage mangle! Hope to see you there!